At Girl Love Fund, we’re passionate about two things: chic, affordable jewellery, and empowering the next generation of female superstars. For every purchase from our collection, 30% of proceeds go towards a women-focussed charity. 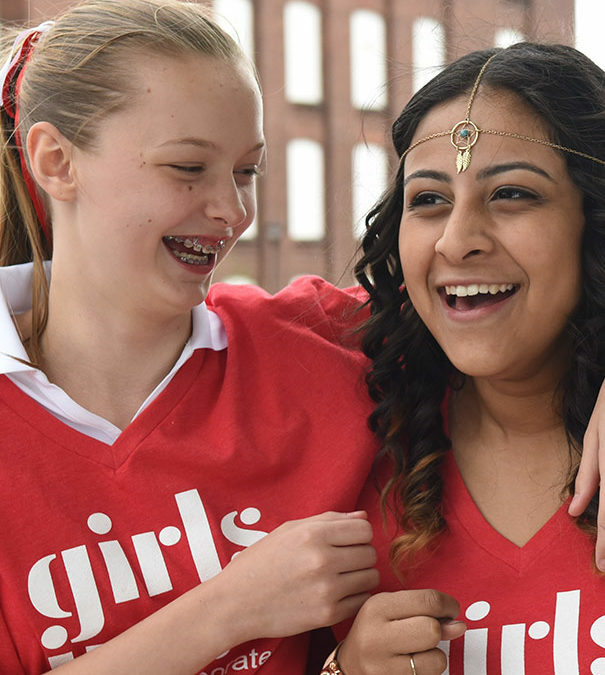 Learn about the charities Girl Love Fund currently supports and the charities we’ve supported in the past. 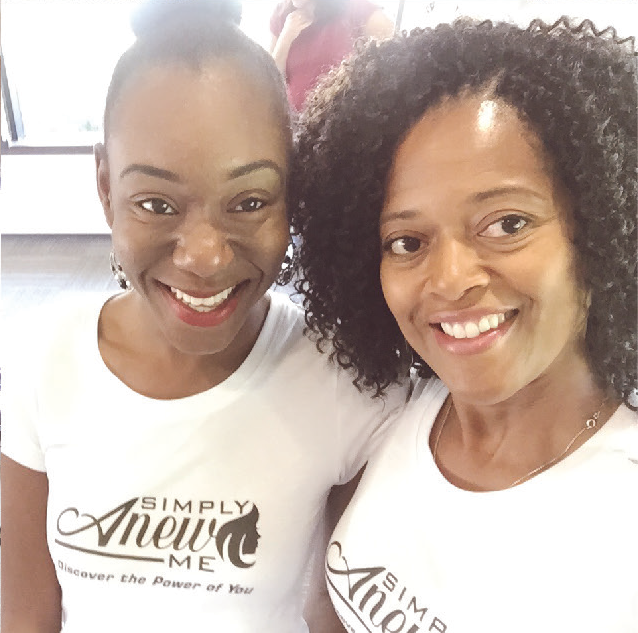 We R Gemz is a series of workshops by Simply Anew Me targeted towards young girls, helping to build a stronger and more empowered female community.